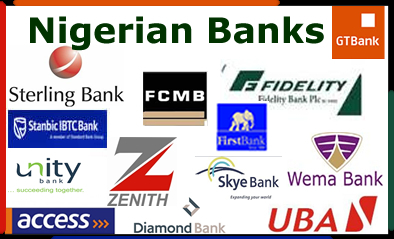 Reacharging your phone with from your bank account was first an innovation of GT Bank, but since last year which GT lunched this, many banks in Nigeria has joined the list. Airtime top-up with bank account has relatively became easier. By just dialing some short codes on your mobile phone, you can top up your airtime as much as #5000 Naira within a day. Gone are the days you will be stranded because of having no where to purchase a recharge card/pin. This is a service that allows you to top-up your mobile line directly and instantly by dialing a short code from your mobile phones. The value is deducted from your Bank account while the same value is credited to the your mobile line without extra charges. For recharging your phone through other banks like Union Bank you can use Quick Airtime to top up your phone.